Listed 9 days and tenanted after the first open with multiple applications submitted. Thinking Property Management - Think Tamir Dunning Real Estate! Your eyes aren't playing tricks on you - This property is available for the BARGAIN rental price of only $450 per week. However, there is a catch - It is only being offered on a periodical lease for approximately 6 months. 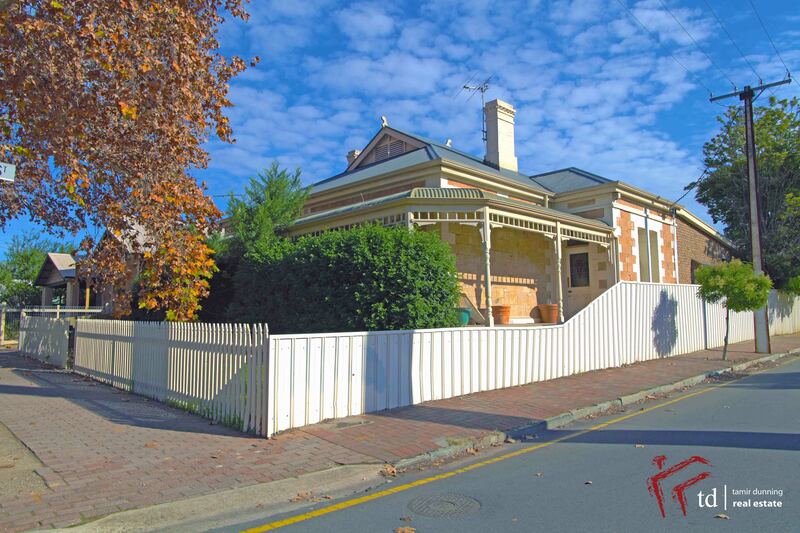 Here is a great opportunity to get into a great period style 3 bedroom, situated right in the heart of Norwood. So close to the Parade you can smell your morning coffee brewing. Among the standard and stunning period style features, include all the modern day improvements you could need, including ducted reverse cycle air conditioning, renovated main bathroom and ensuite with spa bath, modern timber kitchen, 2 large separate living areas and a well proportioned rear verandah area for entertaining. Situated on a good sized corner allotment, there is also the very handy side access to the property via an automated roller door and single car garage. For anymore information, please don't hesitate to call/email. We highly recommend that applications be submitted prior to viewing the property by simply clicking the button at the bottom of this advertisement reading "Apply Online."